Freebie alert! 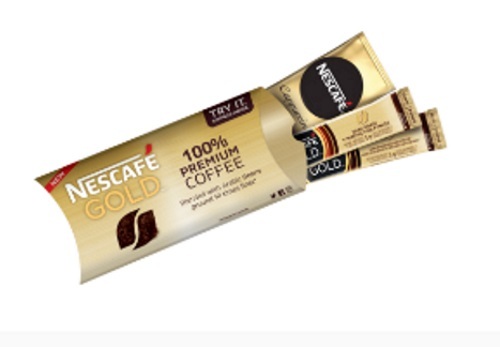 Sampler is giving away Free Samples of Nescafe Gold Espresso instant coffee for a limited time! Coffee shop quality coffee, conveinently at home. Includes 3 varieties: Medium roast, Dark roast and an indulgent Cappuccino. Log into your account at the link below and see if you qualify for these (you might be offered other samples too!). Please allow up to three weeks for delivery.